My Couch Cleaner is the true destination for all your upholstery cleaning needs. With the utmost ease and perfection, we can make your couch and sofas clean thoroughly. The approach and technique we use in our cleaning process, make us different from the rest. The consistency and quality that we maintain in our projects, make us an obvious choice for the locals. We at My Couch Cleaner proudly call ourselves as one-stop-solution for upholstery cleaning requirements. The team of our upholstery cleaners at Melbourne have the appropriate experience in couch and sofa cleaning. The latest and eco-friendly cleaning solutions and tools, we use help us deliver you the expected results. The services we offer for upholstery cleaning Canberra to our clients are unparalleled. Our couch cleaning team is highly trained and result oriented and knows all the possible ways to make your couches as clean as new. Hire the best and well-trained team of upholstery cleaners in Brisbane at the most reasonable prices. Whether it is the commercial couch cleaning or residential couch cleaning, we bring you only the best results. Searching for the best upholstery cleaners in Sydney? Turn all your ways towards My Couch Cleaners. Contact us today and get the free quotes for couch cleaning Sydney. My Couch Cleaner is the one-stop-solution for all your couch cleaning needs in Adelaide. Whether you need couch stain removal services or sofa deep cleaning services, we can do it for you with all the perfection. 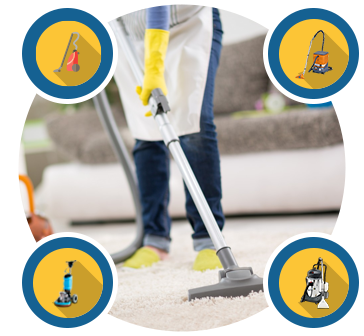 Now get the world-class couch cleaning services at your doorstep even on the same day of booking. Hire us today and see the wonders happening with your stained and dirty couches.